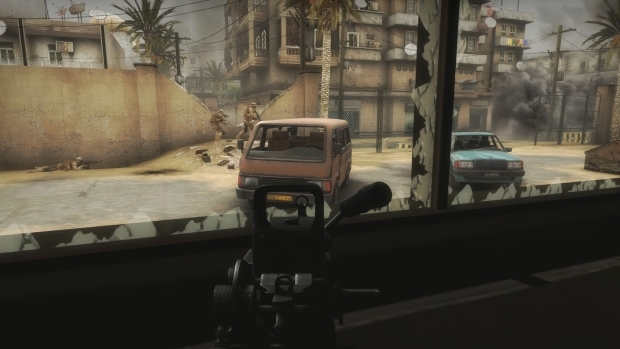 Indie developer New World Interactive (NWI) is proud to announce the launch of its tactical, team-based first-person shooter INSURGENCY available on Steam. The intense online FPS, that PC Gamer calls “a ridiculously good time,” aims to distill one of the most popular gaming genres to its essence. INSURGENCY is available now for PC and Mac OS X, now at the sale price of $13.49 for a limited time from today, January 22, until Tuesday, January 28, a 10% discount from the SRP of $14.99. 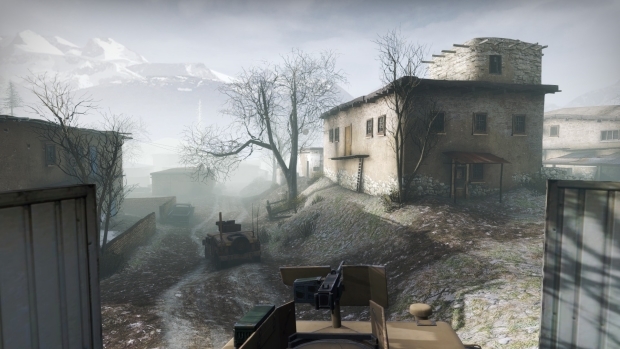 INSURGENCY will launch on Linux later this year. NWI has issued a statement to their community regarding their pricing, seen here. 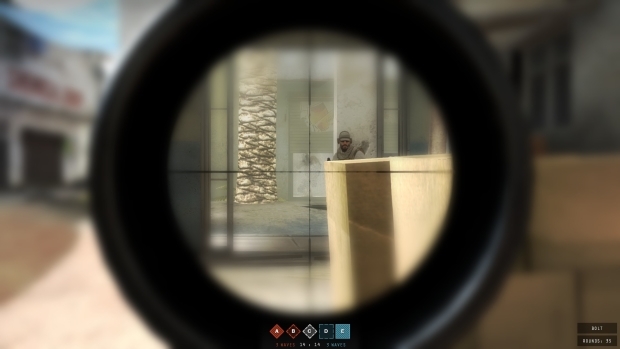 “This milestone release marks the end of the Early Access phase, since we have discovered the right direction and created a foundation for the game from months of experimentation, years of experience, and a decade envisioning what this gameplay experience should be,” said Andrew Spearin, designer and community manager of Insurgency and the co-founder of Insurgency: Modern Infantry Combat. “Today, we look forward to unveiling what we have to the world, allowing more players to join our rapidly growing community and help evolve the game as we polish, refine, and build on top of the framework we have established.” NWI continues to update the game and has DLC plans included in the full price. Helmeni Games releases Casters of Kalderon on Google Play. Gravity Interactive has announced the open beta launch date, plus a new trailer, for Maestia.